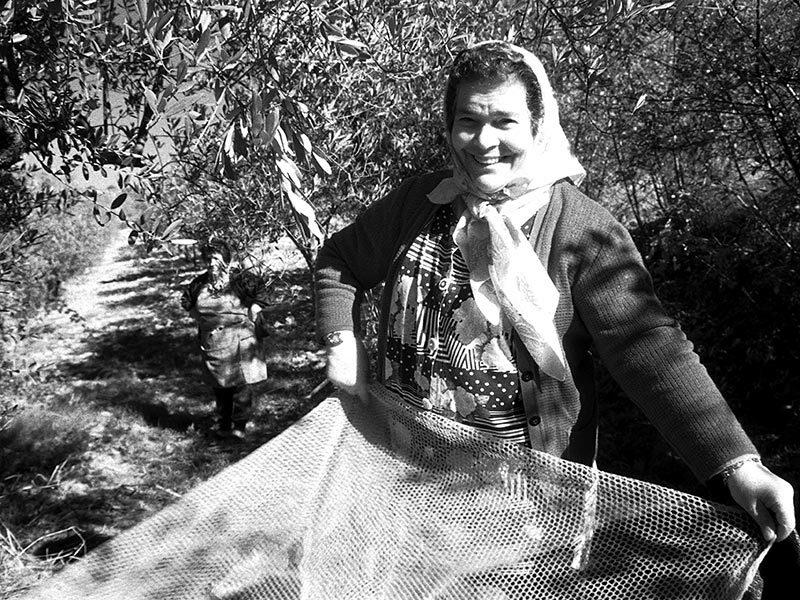 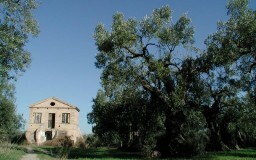 The olive oil company “Le Macine” is located in Vasto’s countryside, at the altitude of about 300 metres. 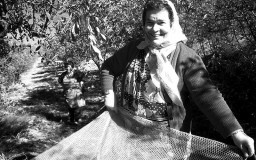 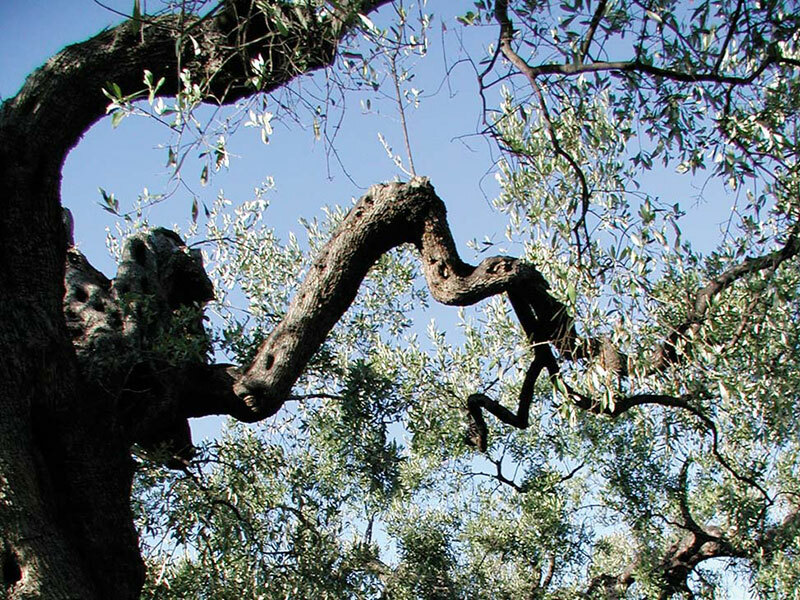 In this area the growings are spread along hills and slopes with good exposure, healthy air, the proper nature of soil, and the closeness of the sea and mountains encourages an optimal microclimate for olive oil cultivation. 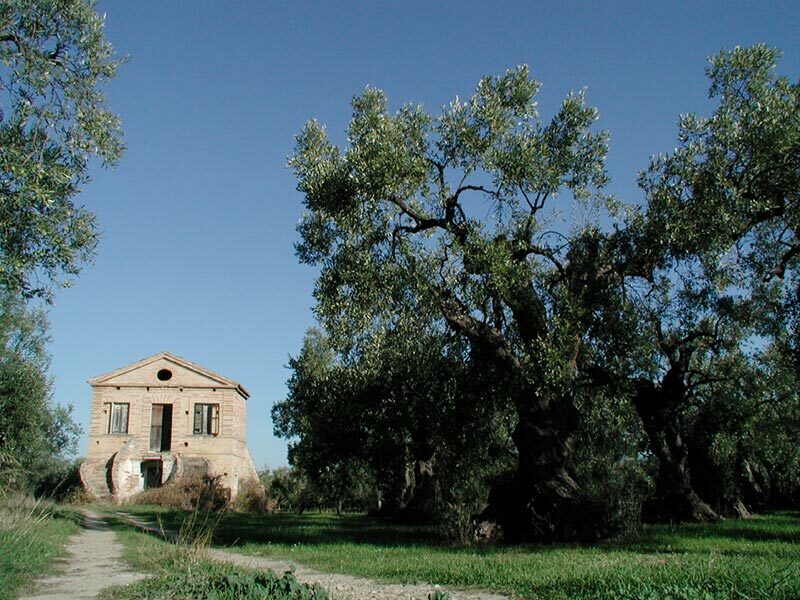 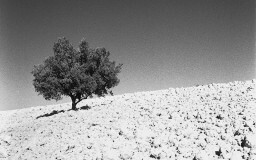 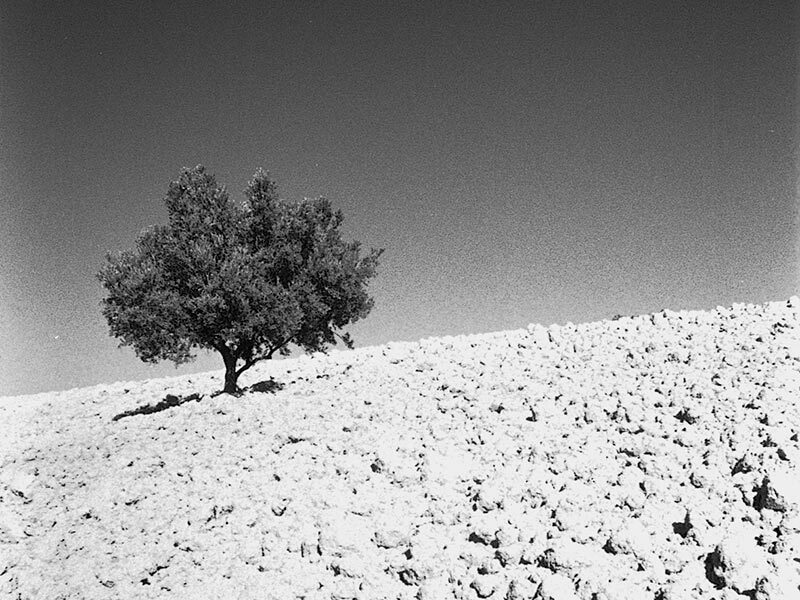 The olive tree is sacred in the Mediterranean, existing in this area since the 5th century B.C., and as the image of the olive branch on one of the Frentani’s coins testifies, it has become, in time, a prevailing element of Abruzzo’s green hills. 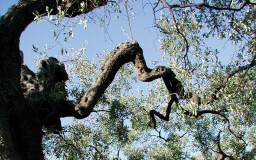 It is cultivated in different varieties like Muraiolo, Leccino, Gentile of Chieti and Frantoio, from which excellent oil is obtained.